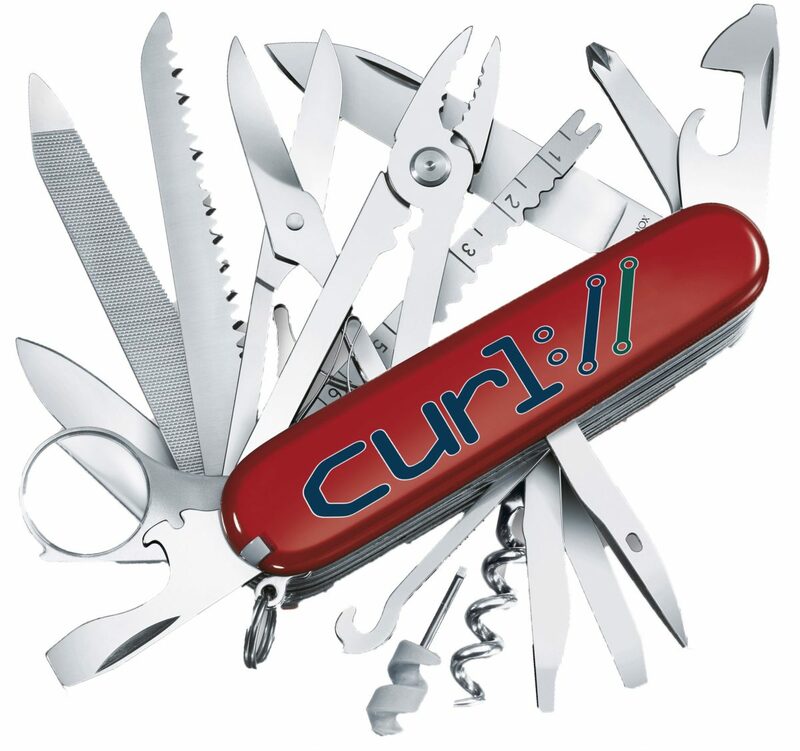 curl is arguably a “Swiss army knife” of HTTP fiddling. It is one of the available tools in the toolbox with a large set of available switches and options to allow us to tweak and modify our HTTP requests to really test, debug and torture our HTTP servers and services. “OPTIONS *” is special and peculiar just because it is one of the few specified requests you can do to a HTTP server where the path part doesn’t start with a slash. Thus you cannot really end up with this based on a URL and as you know curl is pretty much all about URLs. The OPTIONS method was introduced in HTTP 1.1 already back in RFC 2068, published in January 1997 (even before curl was born) and with curl you’ve always been able to send an OPTIONS request with the -X option, you just were never able to send that single asterisk instead of a path.